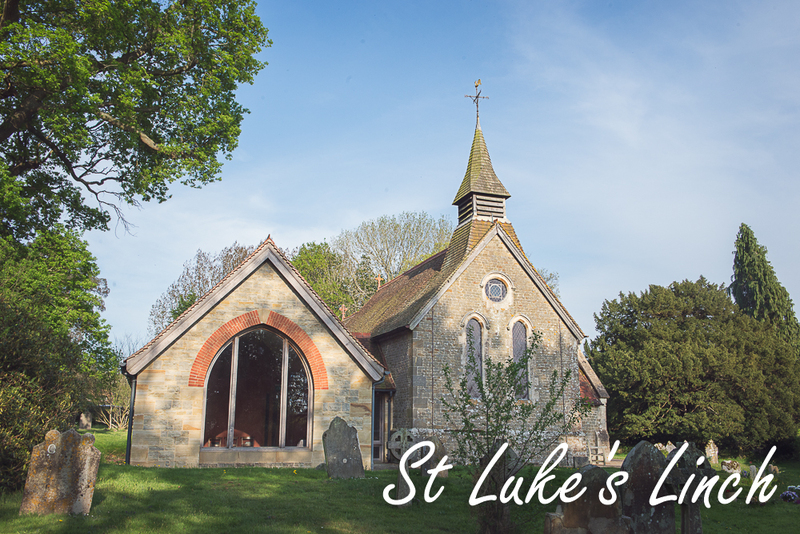 Our simple and quiet little church dates from 1700-1712, when Peter Bettesworth was chosen to build it, as the lintel over the doorway records. 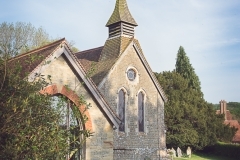 It was in place of the parish’s long-gone Domesday church near Bepton and was very small. 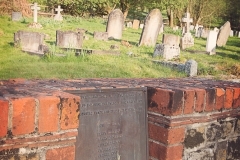 Charles Taylor of Hollycombe extended it in 1814, giving the bell and the fine German glass of ca. 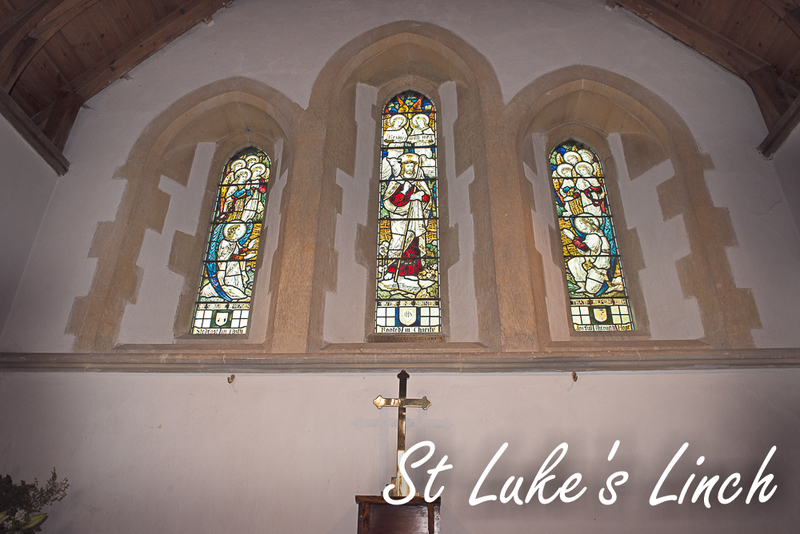 1465 in the north window. 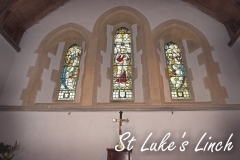 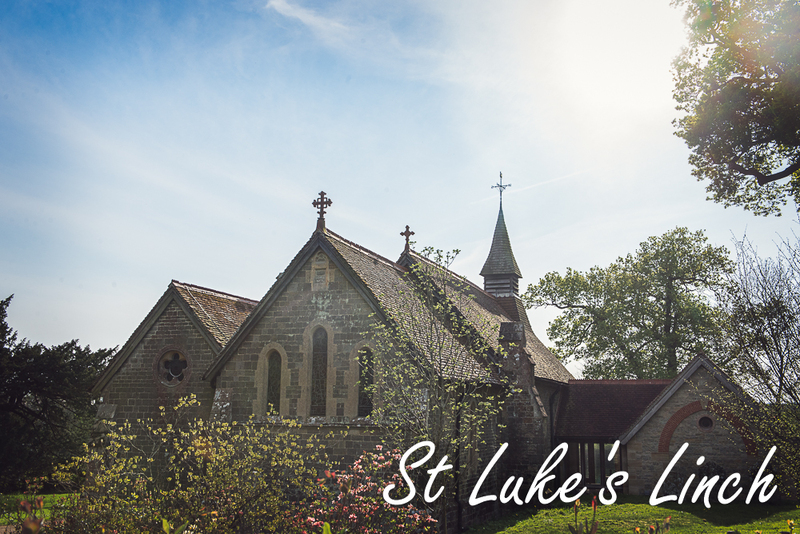 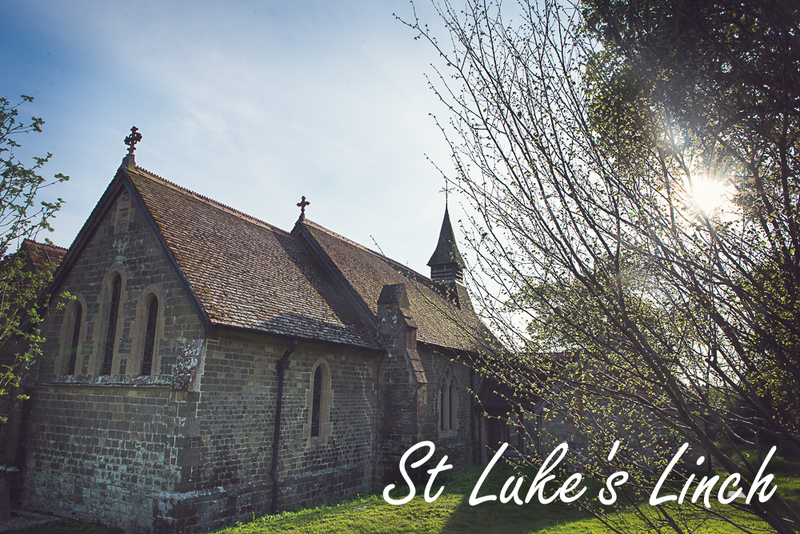 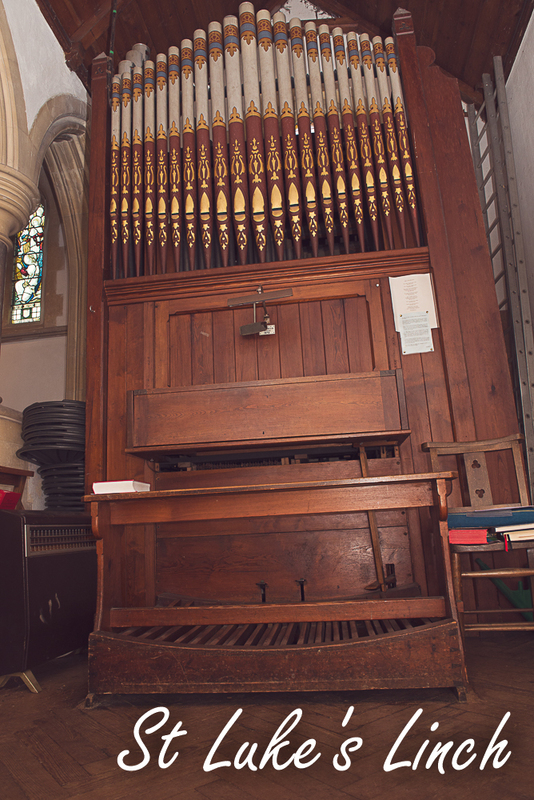 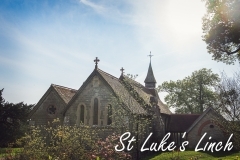 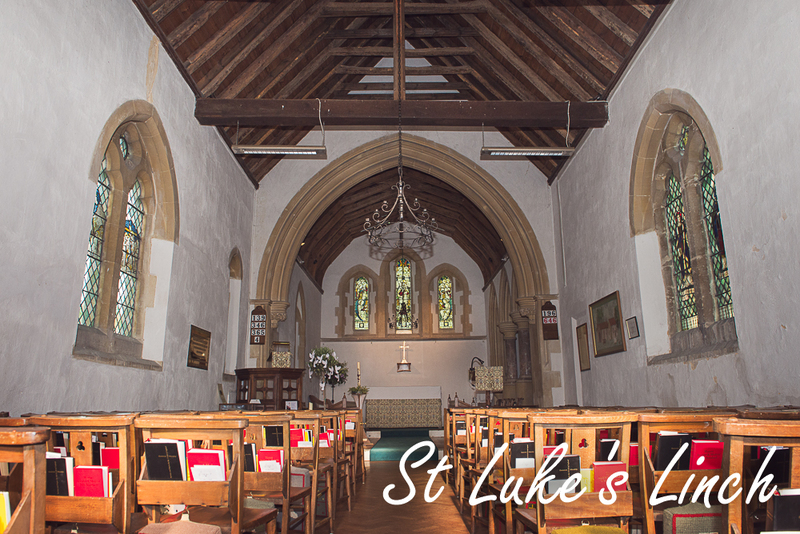 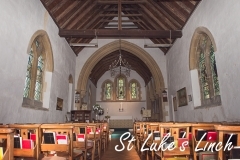 At the end of the 19th century it was extended again in celebration of the Queen’s jubilees, by the Hawkshaw family, also of Hollycombe, and the main windows and the organ were given. 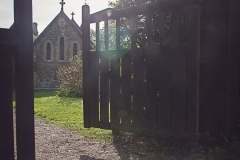 Today the church serves the ‘Valley ‘, extending from Redford over to Milland Crossroads and as far as Borden Village. 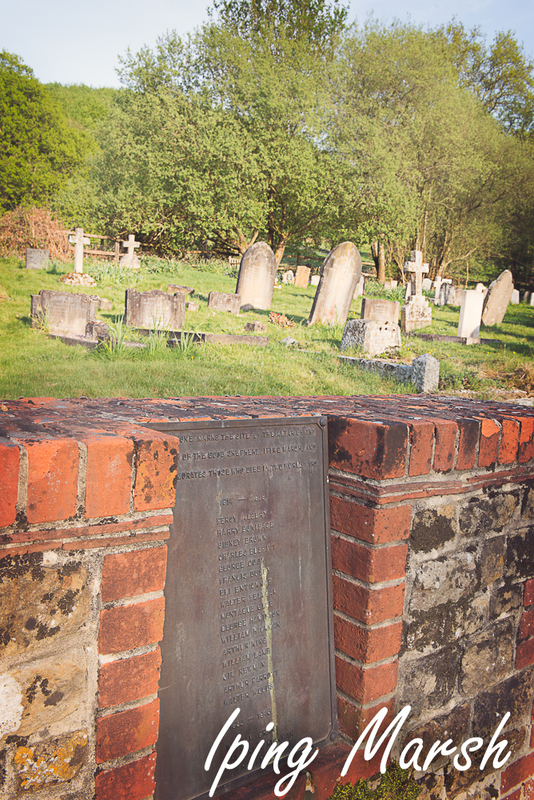 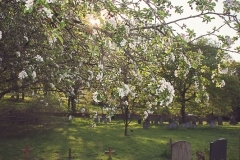 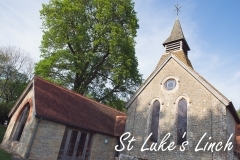 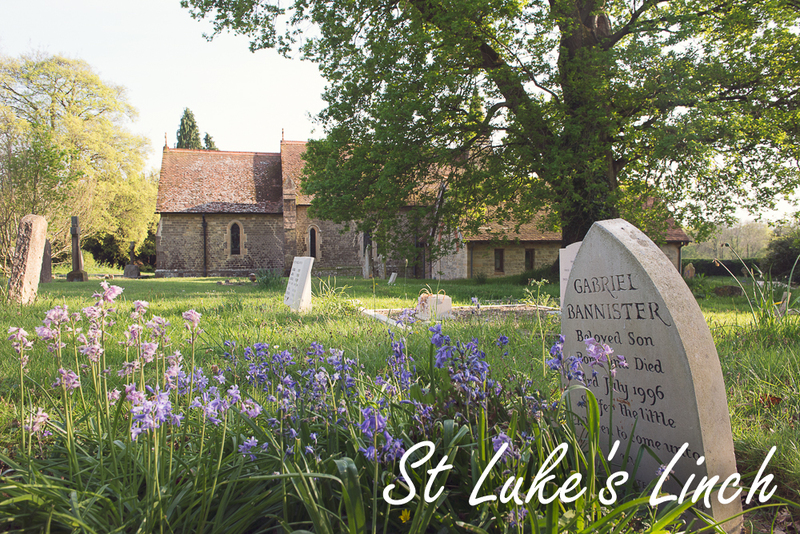 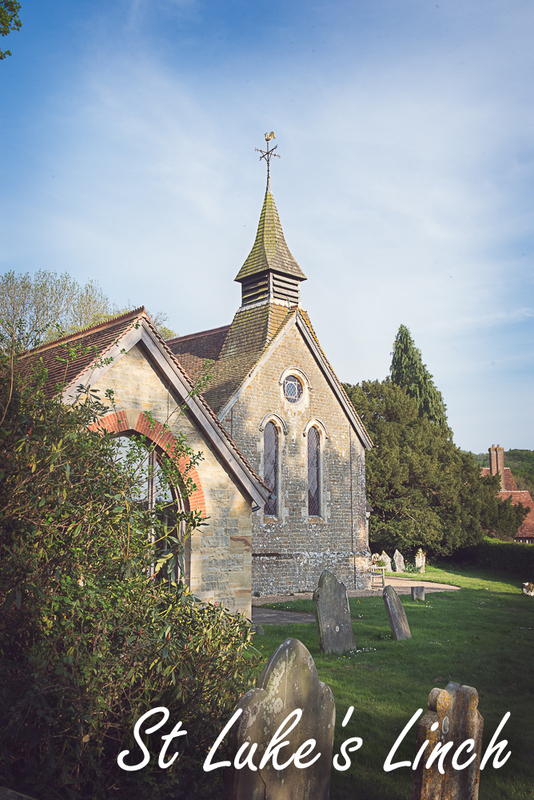 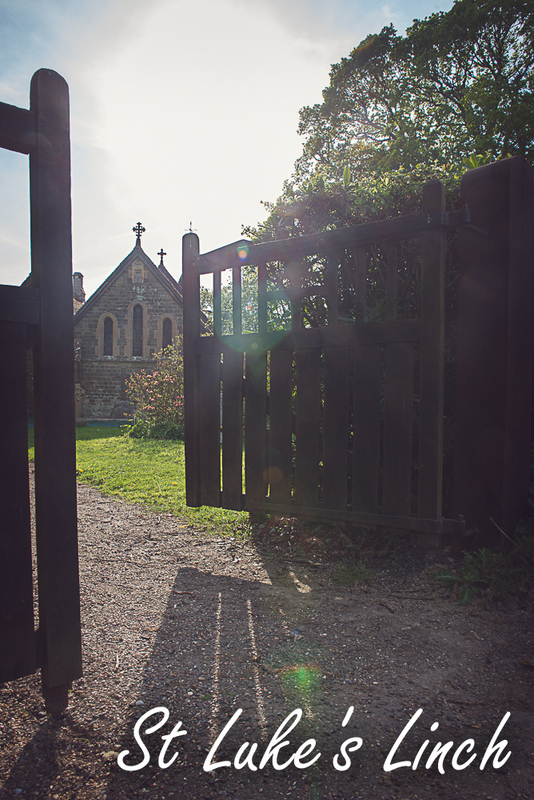 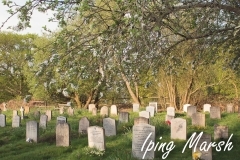 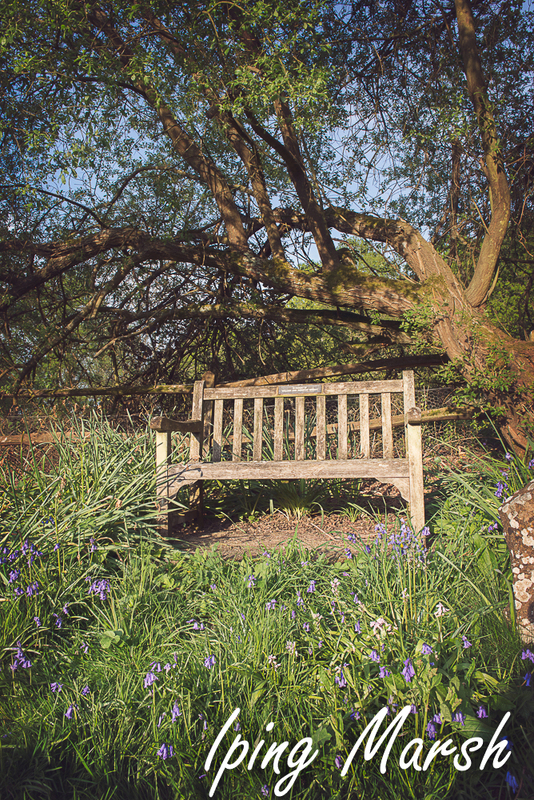 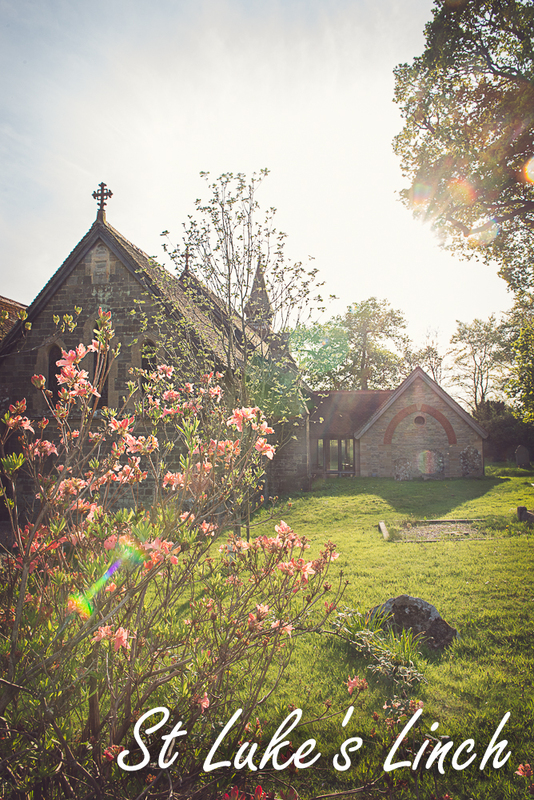 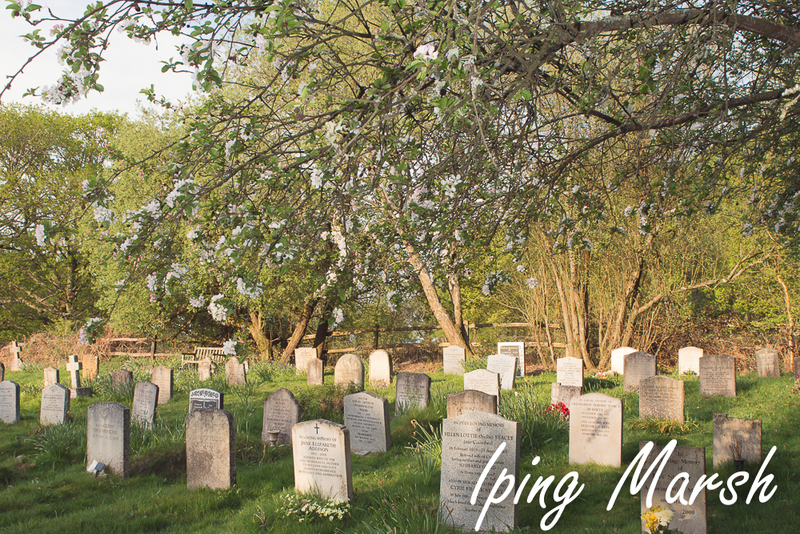 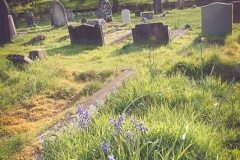 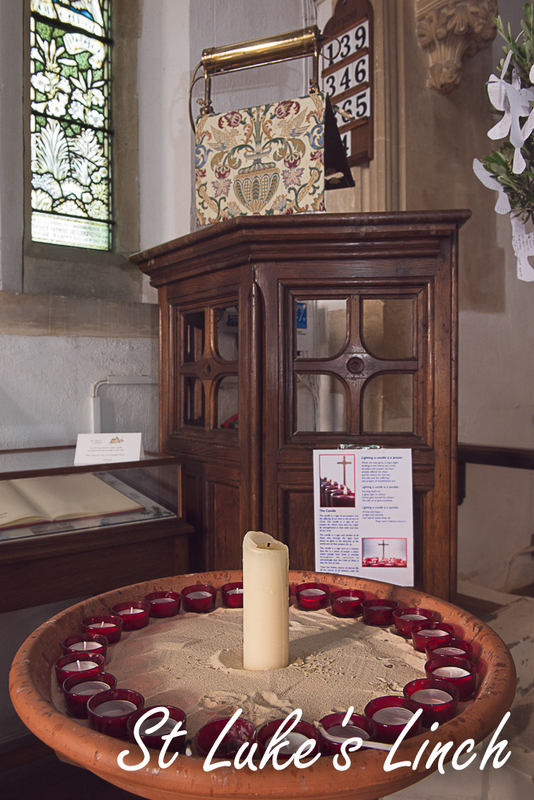 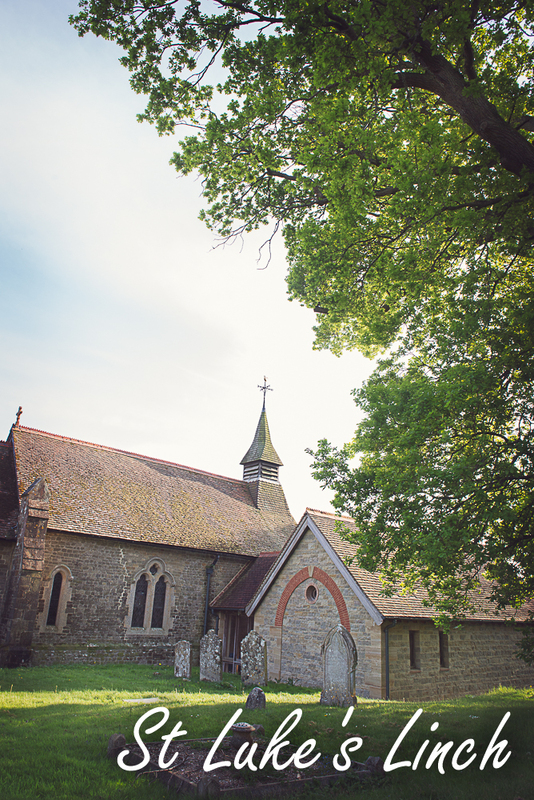 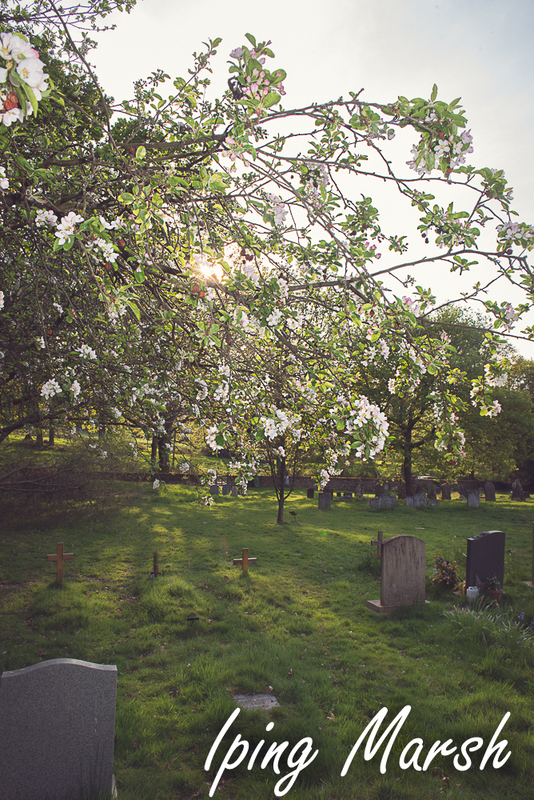 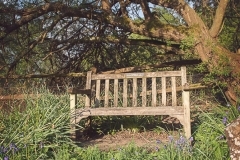 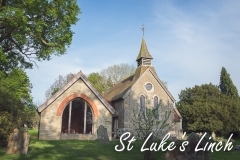 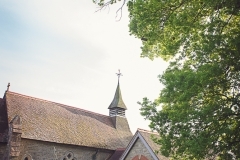 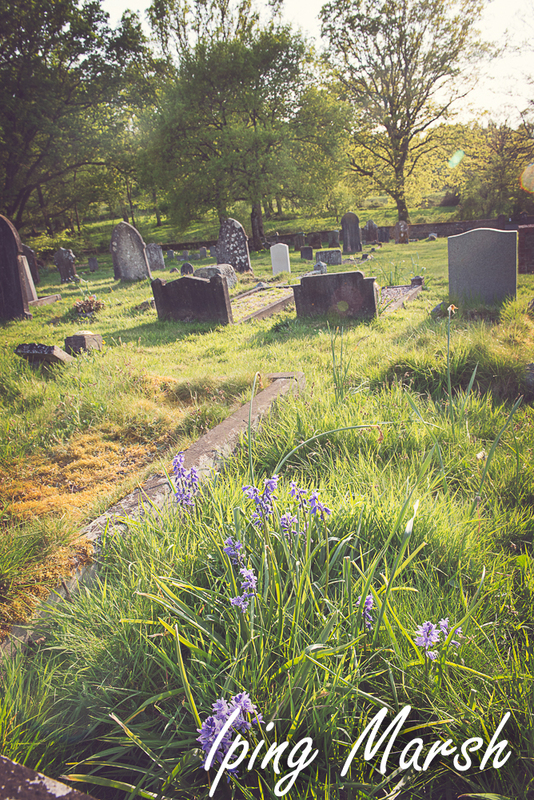 It is always open in the day and it and the churchyards – there is also one on the Iping Road (where the Church of the Good Shepherd stood)- are open to visitors for prayer or simply to enjoy the quiet. 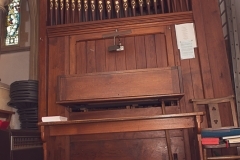 A full history is available in the church. 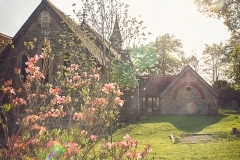 In 2012 The Bettesworth Room was opened which provides necessary modern facilities including a meeting room, a tea point and a disabled toilet. 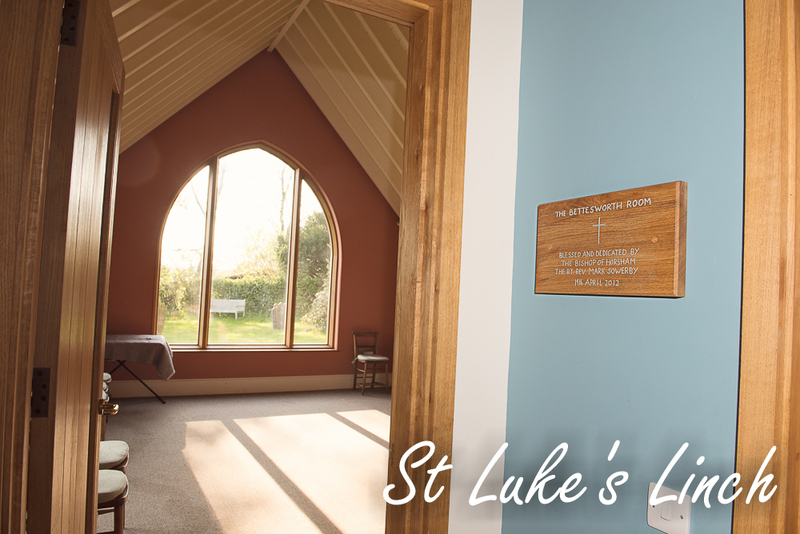 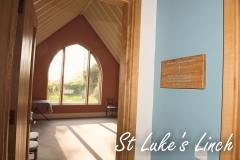 The light and airy meeting room gives a wonderful view over the churchyard and surrounding countryside. 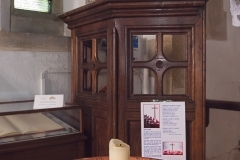 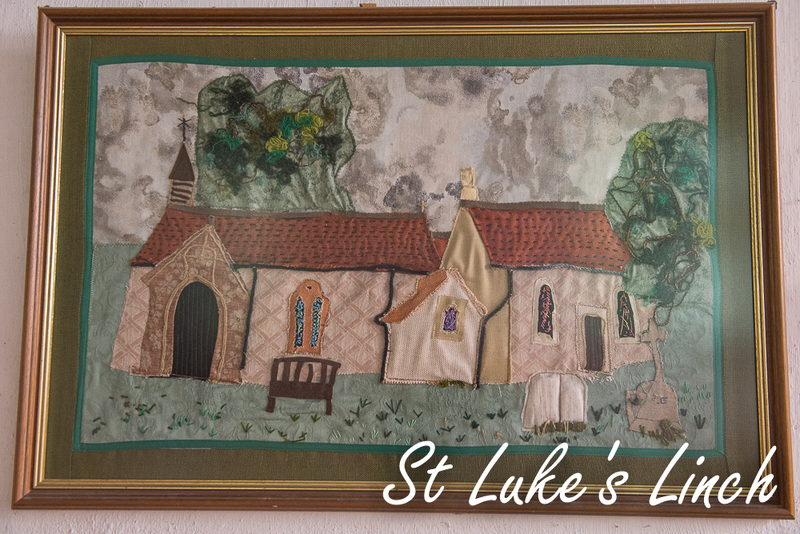 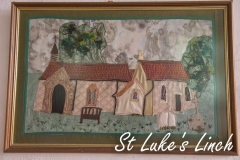 If you see the churches of the Rother Valley, come to Linch as well!